ISMPP now has more than 1,500 members representing all sectors of medical publishing from the pharmaceutical, biotech, and device industries, medical publications and communications agencies, journal publishers and editors, professional medical writers, and other allied professionals and organizations. If you have any questions about ISMPP membership or the online application, please contact [email protected] or +1 914 618 4453. Professionals from the pharmaceutical, biotech, and device industries. Professionals in medical publications and communications companies. Medical journal publishers and editors. The Publication Planning Annual Meetings that best address your issues and concerns, with top-tier keynote and session speakers -- now offered both in the US (spring) and in Europe (winter). Educational workshops that will help you stay on top of all of the information you need to know to be successful in your profession. Multi-channel Advocacy Program — to improve understanding of the value of medical publications and the importance of the medical publication profession. Monthly ISMPP U(niversity) webinars — developed and produced by your peers, providing hands-on practical solutions to everyday challenges. Member-based committees that play an influential role in policies and best practices. Not-for-profit status — keeps member costs down while providing unmatched benefits. Corporate and personal networking opportunity with over 1,400 of your colleagues. To provide additional information, ISMPP has prepared some Frequently Asked Questions regarding general membership. Become an ISMPP Member today! Receive access to all of the benefits and services provided with an ISMPP membership. 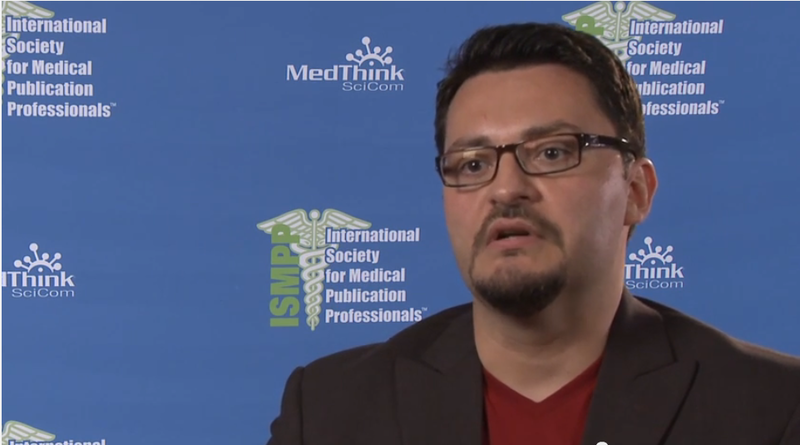 Luis Perez, with Nucleus Global, discusses the impact of ISMPP on medical publication professionals and the various benefits and opportunities available for ISMPP members. ISMPP Full Members are entitled to a comprehensive array of benefits and resources provided by the society. Additionally, you will be able to register for all ISMPP education functions, such as our Annual and European Meetings held each year. We continue to develop new tools and resources to support you in your professional practices, as well as provide opportunities for you to get to know your fellow publication colleagues. Dues are currently $195 for a full year, and you can pay using any major credit card or by requesting an invoice. For more information about Full Membership, view our Frequently Asked Questions. For more information about Associate Membership, view our Frequently Asked Questions. Are you qualified for Associate Membership? Click here to find out. ISMPP Student membership provides you with the tools and resources you need to expand your expertise and start a career as a medical publication professional. Student membership provides most of the existing ISMPP membership benefits at a greatly reduced cost of $95 USD, compared to $195 USD. 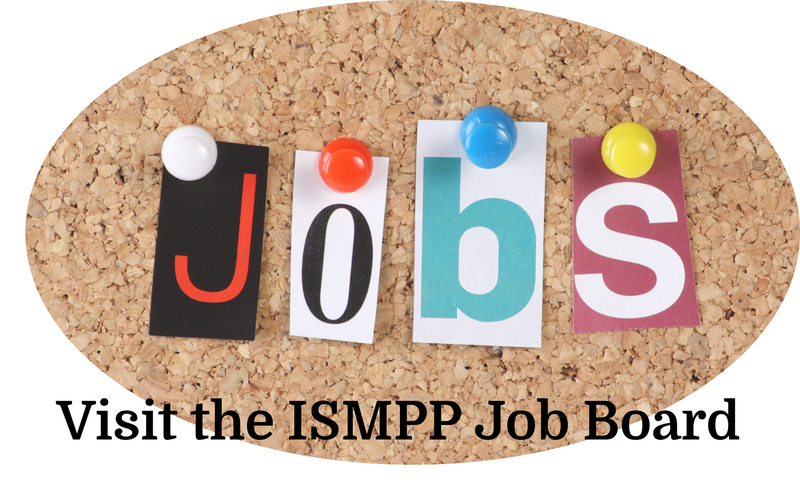 volunteer on an ISMPP committee (unless invited by Chair to represent Student member needs regarding a specific initiative on an ad hoc basis).